GREAT investment property. Commercial building is now leased for a year @ $1,200.00 a month. 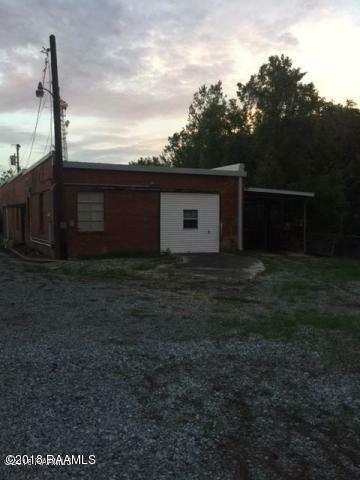 Large Commercial Building and a 4 bedroom/2 bathroom house that can also be commercial. Approximate age of property is unknown. 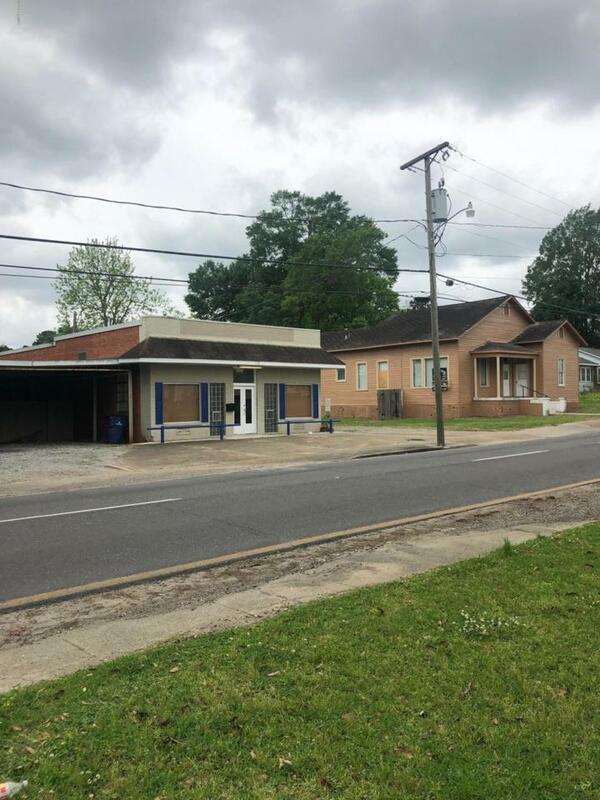 GREAT location in high traffic area approximately 3 blocks from the courthouse. Building consists of 4 or 5 offices, 2 restrooms, large meeting room, large parking lot. 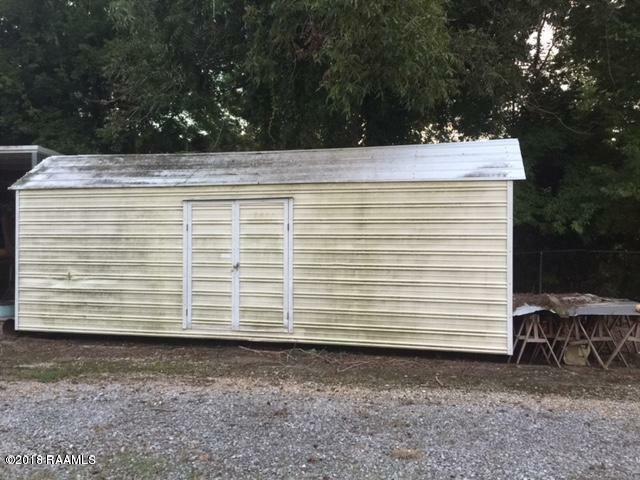 Three covered parking spaces, and city utilities plus a large home which consists of 4 bedrooms and 2 1/2 bath rooms with 2160 sq ft home in need of repair. Wooden house sits on piers with two fireplaces. Street is on each end of property. Est Bldg Ins 1500.00 Approx. Courtesy of Century 21 Dcg/Aguillard-Opel. Listing information © 2019 REALTOR® Association of Acadiana MLS. All rights reserved.